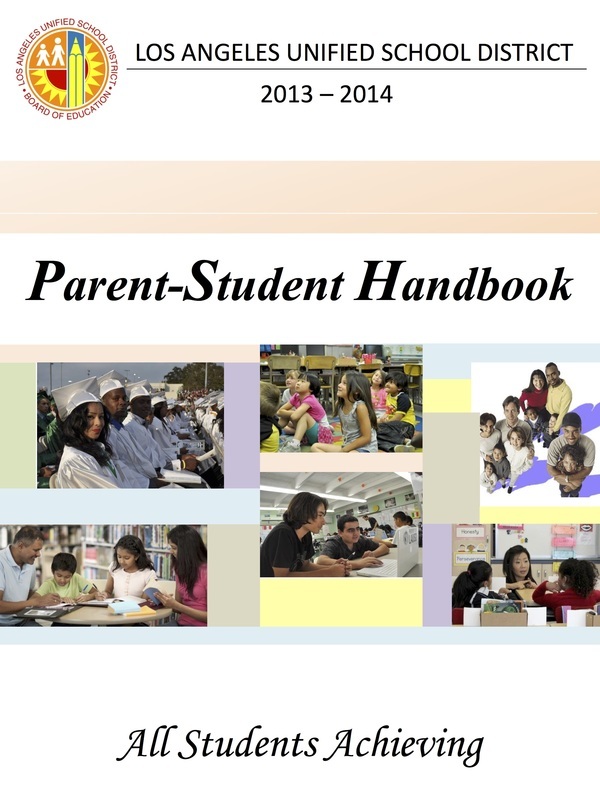 Please take the time to read through all the LAUSD policies and notifications in the Parent-Student Handbook. A copy is sent home with each student at the beginning of each school year. There are forms inside that must be signed and returned to the classroom / period 1 teacher.